Apple announced iPhone 6s and iPhone 6s Plus during Wednesday's "Hey Siri" event. The anchor features include 3D Touch, a variant of the Force Touch technology introduced on the touchpad for MacBook. The device will also include significant camera improvements, faster Touch ID, the new A9 processor, and a Move from Android migration feature for switchers. 3D Touch is a new feature for navigating your iPhone. It allows users to take peeks at content, pull up context-specific information, and developers will be able to employ it for apps and games. Apple also spent a lot of time during the event touting improvements to the camera. 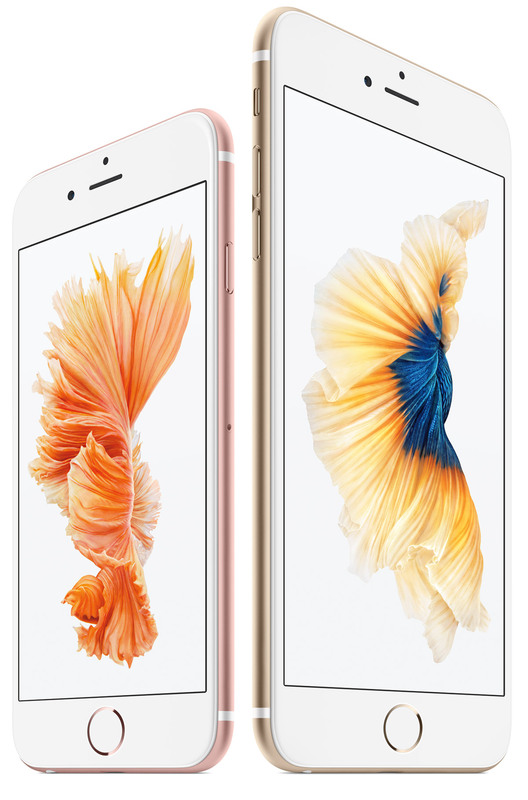 iPhone 6s and iPhone 6s Plus will both feature 12 megapixel sensors that Apple claims offer best-in-class images. They also take 4K video, and users can both take 4K video and edit it directly on their iPhones. Those sensors also feature a very cool new feature called Live Photos. These are still images on the surface, but when you press on them they animate. That's the best of both the still and video worlds in my opinion. They're also, as Kelly Guimont noted in TMO Towers, photos straight from Harry Potter. There will also be an API for developers to tap into Live Photos. The front camera is being bumped up to a 5 megapixel sensor with a new feature called Retinal Flash. Retinal Flash uses the display as a flash that matches the ambient color of your surroundings. Hello selfies! Pricing remains the same as previous generations of iPhones, starting at $199 for iPhone 6s and $299 for iPhone 6s Plus on subsidized contracts. But Apple is also introducing its own payment system that allows users to buy an unlocked iPhone 6s for $32 per month. It's a 24 month deal, but users will be allowed to upgrade every year. Pre-orders will start on Saturday, September 12th. The devices will ship September 25th.